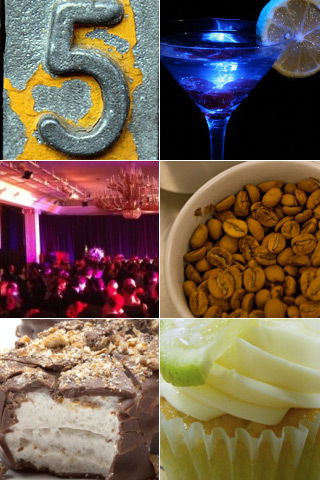 This week we have links to movie-inspired cocktails as we wait for the Oscar parties to begin. But one can’t live by cocktail alone, check out the links to chocolate and beer covered marshmallows from Chicago and tequila spiked cupcake cocktails from Brooklyn. The Academy Awards are coming up next weekend, so there’s plenty of time left to gather together the ingredients to make one of these great Oscar Worthy Cocktails. Our money is on the Social Network. Which reminds me, have you liked our Facebook page yet? The King’s Speech took Best Film, but Grey Goose vodka was the star at the British Academy of Film & Television Arts awards after party. You can download the full list of the cocktails inspired by the 6 finalists at the Grey Goose website (make sure you go to the UK site). 3 / Where Kahlua is born. From bean to bottle. A hat trick (hockey reference) of awesomeness as Chicago chocolatier Truffle Truflle have brought together chocolate, beer and marshmallows in one delicious treat. Not in Chicago? You can order online. Robicelli’s Cupcakes in Brooklyn is rolling out their latest cocktail cupcakes in honor of National Margarita Day on Feb 22. Just the description of their Partida Margarito and Angry Mango cupcakes has the Madtini staff wanting to run for the border. The first record of the S’More appeared in 1927 in “Tramping and Trailing with the Girl Scouts”. The dessert is made of a layer of chocolate and marshmallow sandwiched between two graham crackers and roasted over an open fire or in the fireplace. The Food Network published this recipe and when we saw it we couldn’t stop ourselves from trying it out and sharing it with you. 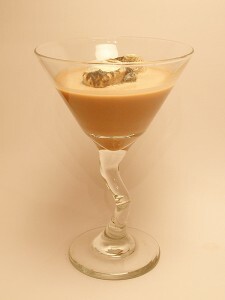 Drizzle chocolate syrup on the inside of a cocktail glass and then place the glass in the freezer to chill. 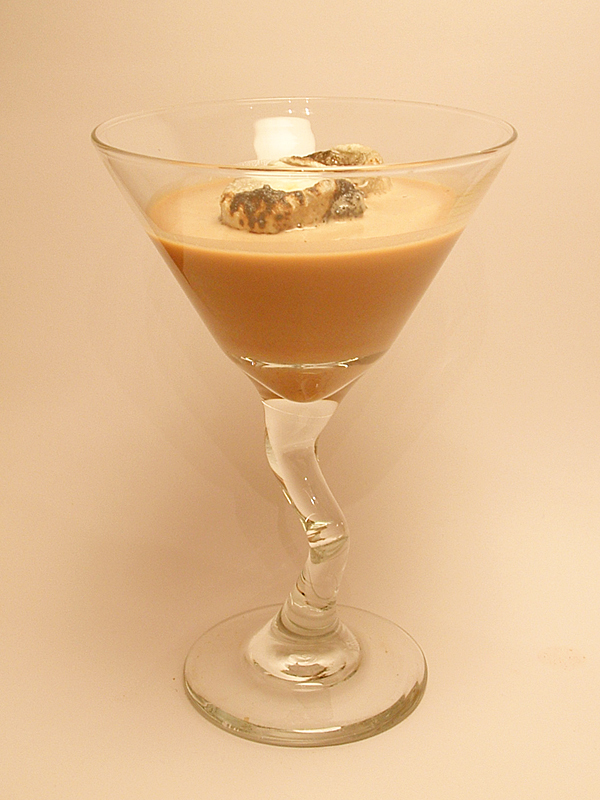 Combine the creamy peanut butter and chocolate syrup together in a glass, stir in the Kahlua until the mixture is well blended. Continue to stir in the vodka, dark rum and Baileys. Add the mixture to a cocktail shaker half-filled with ice. Shake well until the mixture is chilled. Strain the mixture into the chilled cocktail glass. Roast two marshmallows over a flame and then add to the drink and serve.